This FBT running top is the perfect type of workout wear you should have. Its loose fit prevents skin chafing and from breaking into a sweat too soon. Elastic waistband with drawcord offers a personalized fit. This FBT logo-embossed durable shorts delivers a classic performance for your sporting and leisure activities. 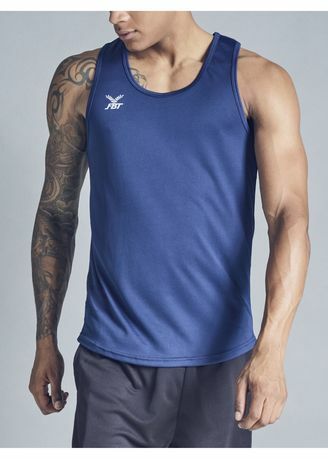 A trimmed-up design for a flattering fit for your training during and after activities .